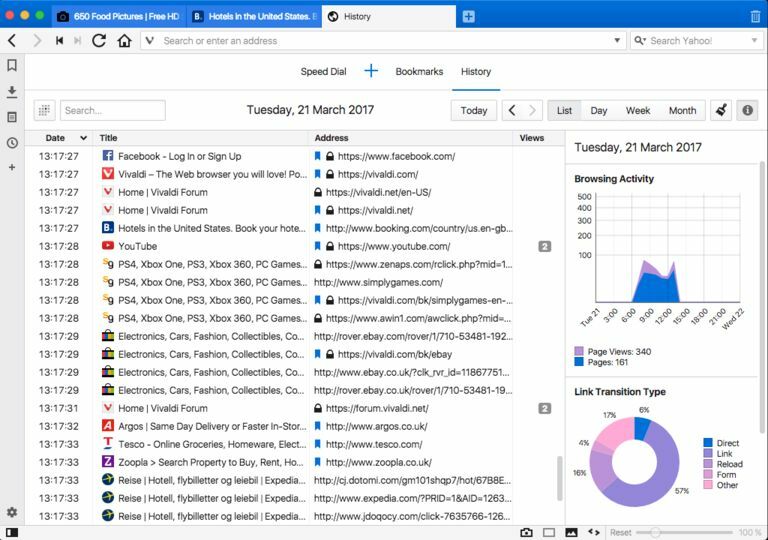 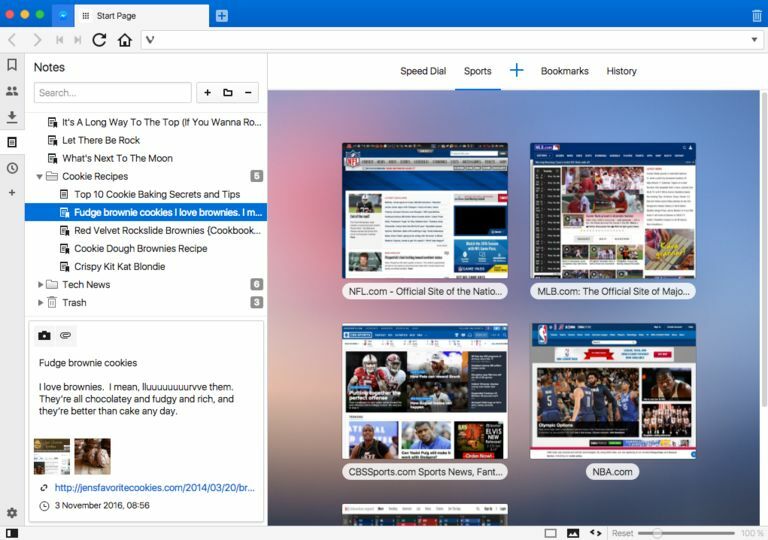 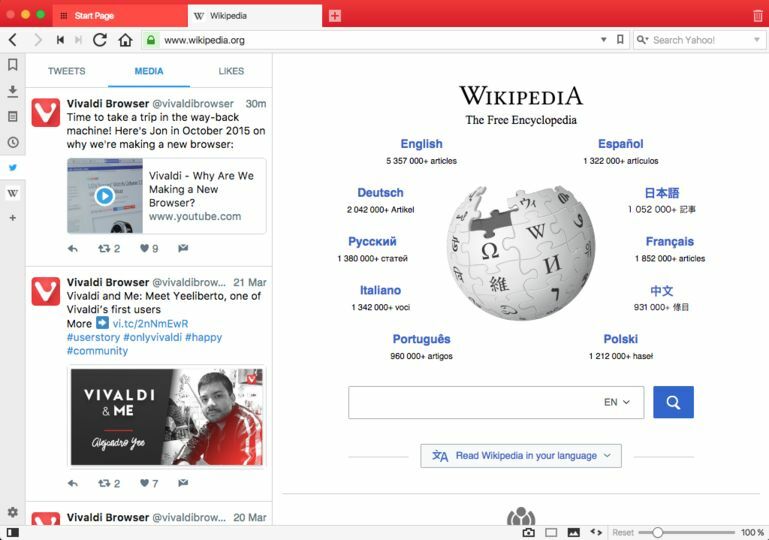 Vivaldi for Windows is a new web browser from the team that created the Opera web browser. 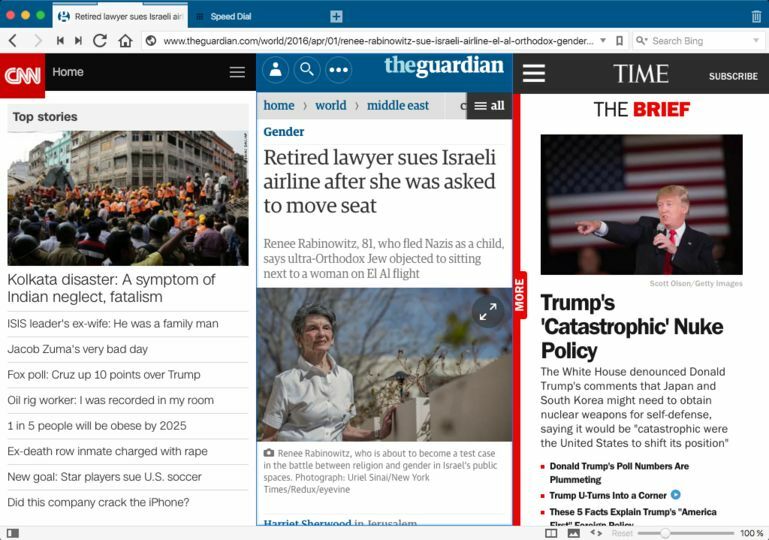 Not happy with where Opera was going, they decided to create a new web browser called Vivaldi. 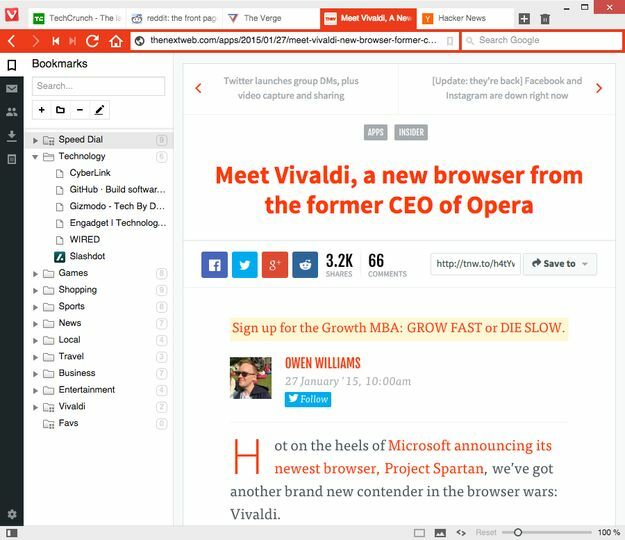 Vivaldi is intended to be fast but also rich in functionality, highly flexible and puts the user first.